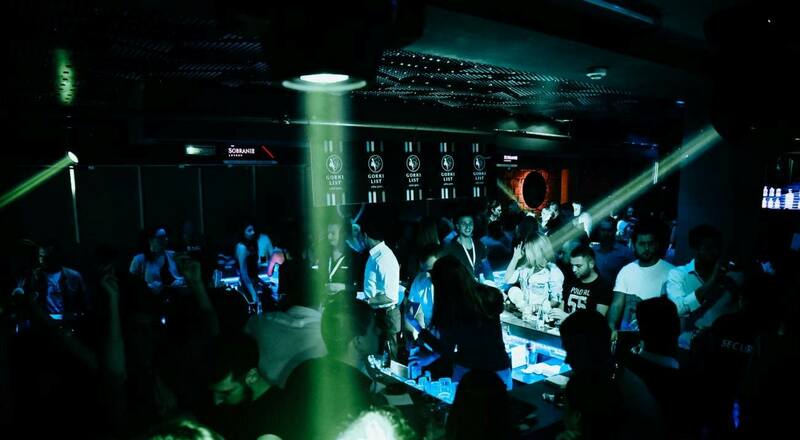 Feel the rhythm at club Mr. Stefan Braun tonight, because they are throwing Dizel party! Tracks of this great era will spin DJ Bosko Pesic. 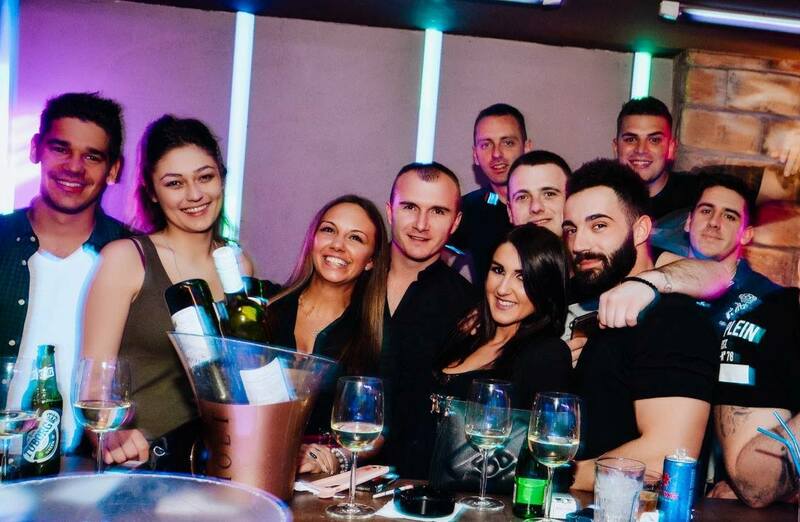 He is considered as one of the best DJ’s in Belgrade. Just remember the bits from the 90’s, dress your retro outfit and show your dancing moves! The Club, with its urban orientation and modern concept is in the same rank with the world’s greatest nightclubs. Nine floors above the reality, in Nemanjina 4 street, in the heart of Belgrade you will find Mr. Stefan Braun. Stuff is friendly and ultra positive! Check the central bar and watch bartenders show! That is a trademark of Braun. Ambient is something different. We suggest you the VIP section with your own VIP bar. It is time to try something different this time. 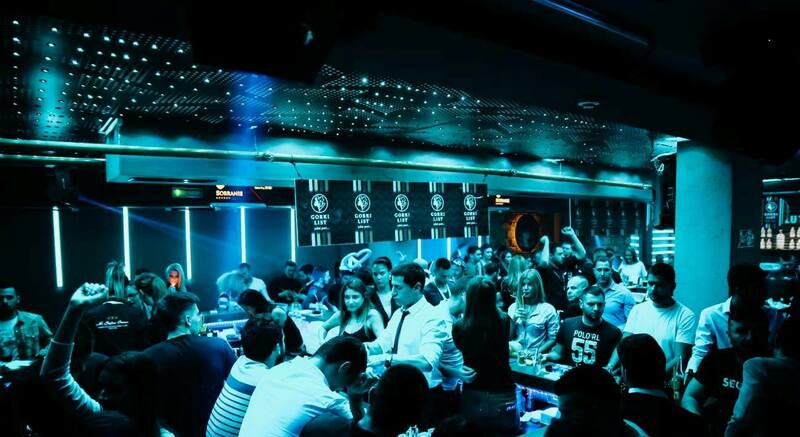 Check the full list of clubs in Belgrade.